031-405807 Open for Bid Get Free Account to View Jonesboro AR 11/30/2017 $79,500 View Details! 144095295601X SOLD Get Free Account to View Jonesboro AR 2/7/2016 $142,330 View Details! 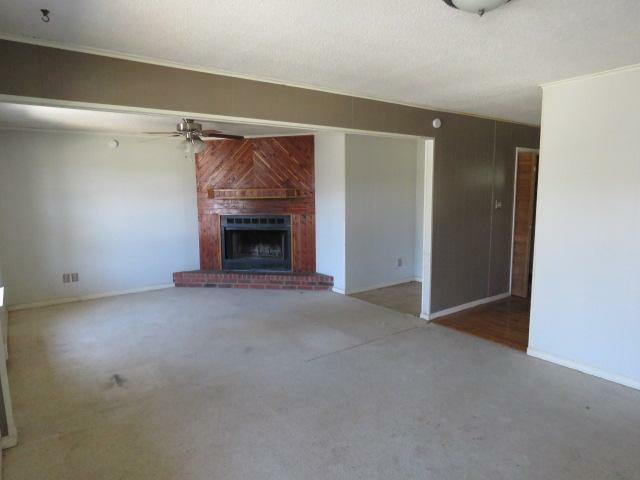 154095295585X SOLD Get Free Account to View Conway AR 2/7/2016 $170,426 View Details! 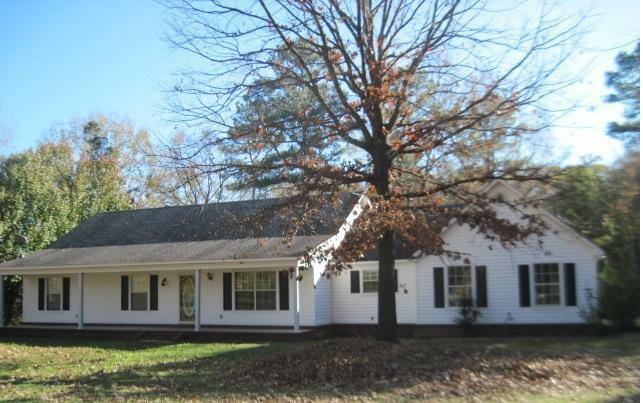 154095295598X SOLD Get Free Account to View Searcy AR 2/7/2016 $134,578 View Details! 154095295602N SOLD Get Free Account to View Bryant AR 2/7/2016 $33,063 View Details! 154095395603X SOLD Get Free Account to View Little Rock AR 2/7/2016 $102,430 View Details! 154095495606X SOLD Get Free Account to View Bryant AR 2/7/2016 $164,247 View Details! 3364095295600X SOLD Get Free Account to View Hot Springs AR 2/7/2016 $107,122 View Details! CH-18596544609EA2F Open for Bid Get Free Account to View West Memphis AR 9/20/2016 $42,570 View Details! CH-467267191B5F56 Open for Bid Get Free Account to View Texarkana AR 9/20/2016 $252,450 View Details! CH1031061427A7ECB Open for Bid Get Free Account to View Jessieville AR 10/23/2016 $10,000 View Details! CH-117824096480E3B Open for Bid Get Free Account to View Jacksonville AR 10/2/2016 $67,320 View Details! 0007192284789 Open for Bid Get Free Account to View Springdale AR 8/7/2018 $133,700 View Details! 9007092225783 Open for Bid Get Free Account to View Hensley AR 8/8/2018 $39,800 View Details! 46347370 Open for Bid Get Free Account to View Hensley AR 10/3/2018 $119,990 View Details! 44013722 SOLD Get Free Account to View Texarkana AR 10/3/2018 $104,900 View Details! 9007412043424 Open for Bid Get Free Account to View Bonanza AR 10/23/2018 $41,800 View Details! CH1952955293460A Open for Bid Get Free Account to View Little Rock AR 1/28/2017 $11,340 View Details! CH81307366046F0D Open for Bid Get Free Account to View Jonesboro AR 1/28/2017 $41,400 View Details! CH-136336352B5200 Open for Bid Get Free Account to View Conway AR 1/28/2017 $34,900 View Details! CH-14058204414B2F8 Open for Bid Get Free Account to View Maumelle AR 1/28/2017 $93,900 View Details! CH185241169417F30 Open for Bid Get Free Account to View Bentonville AR 1/28/2017 $39,500 View Details! CH13480062956CB09 Open for Bid Get Free Account to View Prattsville AR 1/28/2017 $75,650 View Details! CH-1653048584F07D4 Open for Bid Get Free Account to View WALNUT RIDGE AR 1/29/2017 $44,000 View Details! CH-5732186388CE88 Open for Bid Get Free Account to View Little Rock AR 2/11/2017 $12,500 View Details! CH108483601765C3F Open for Bid Get Free Account to View Cedarville AR 3/6/2017 $49,900 View Details! CH-11456394151D9AC Open for Bid Get Free Account to View Hazen AR 3/6/2017 $39,900 View Details! CH-166007420278F5B Open for Bid Get Free Account to View Pocahontas AR 3/13/2017 $34,650 View Details! CH162386556ECDF0 Open for Bid Get Free Account to View Texarkana AR 3/29/2017 $40,590 View Details! CH557264205B73D5 Open for Bid Get Free Account to View BLYTHEVILLE AR 3/29/2017 $46,725 View Details! CH-9264329045B0F7 Open for Bid Get Free Account to View Rudy AR 4/6/2017 $14,850 View Details! CH-185470832090A11 Open for Bid Get Free Account to View N LITTLE ROCK AR 4/17/2017 $18,810 View Details! CH16561644234E1F5 Open for Bid Get Free Account to View Bryant AR 5/2/2017 $49,900 View Details! CH-10585778466593A Open for Bid Get Free Account to View Vilonia AR 5/2/2017 $73,870 View Details! CH16030739508E419 Open for Bid Get Free Account to View SEARCY AR 5/9/2017 $78,000 View Details! 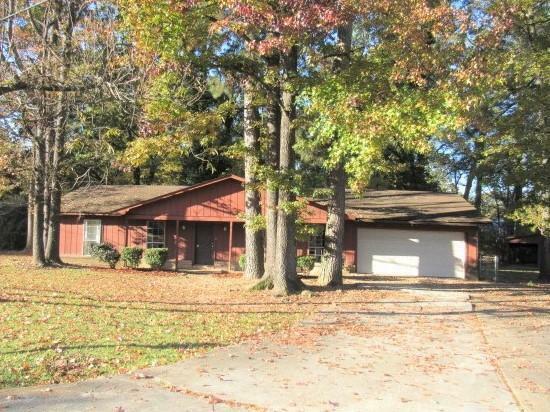 30389306 SOLD Get Free Account to View N LITTLE ROCK AR $84,900 View Details! CH-1084819327A377D Open for Bid Get Free Account to View Hot Springs AR 5/26/2016 $22,770 View Details! 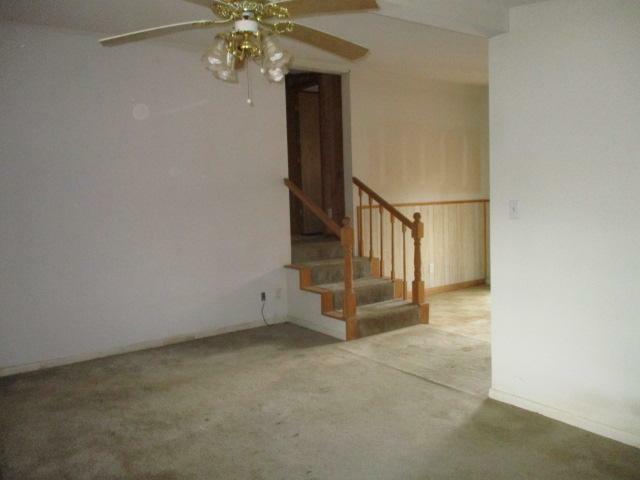 30389766 SOLD Get Free Account to View CONWAY AR $64,900 View Details! 30389662 SOLD Get Free Account to View PEARCY AR $13,500 View Details! 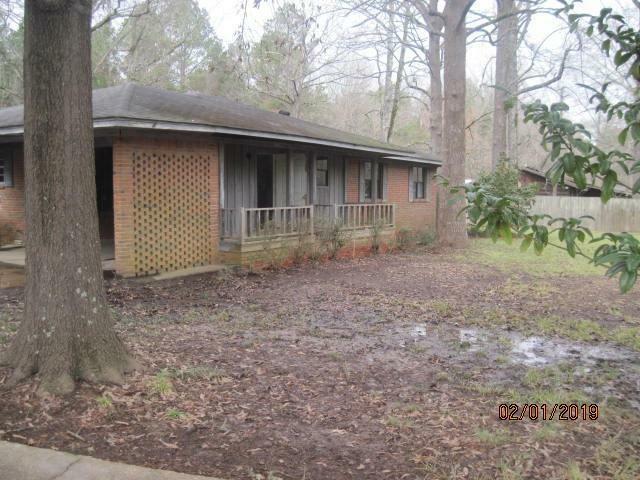 30389167 SOLD Get Free Account to View JACKSONVILLE AR $84,900 View Details! 30390238 SOLD Get Free Account to View LITTLE ROCK A AR $84,900 View Details! CH-21666986998AE9 Open for Bid Get Free Account to View Hensley AR 4/27/2016 $22,598 View Details! 30389208 SOLD Get Free Account to View NORTH LITTLE ROCK AR $8,000 View Details! 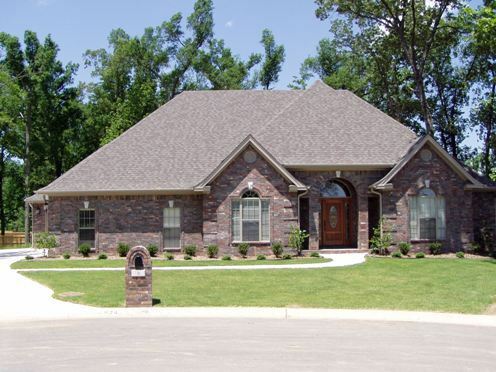 15920647184X SOLD Get Free Account to View Maumelle AR 1/16/2016 $416,900 View Details! 15920650716X SOLD Get Free Account to View Jacksonville AR 1/16/2016 $299,900 View Details! 134095295597X SOLD Get Free Account to View Fort Smith AR 3/2/2016 $152,773 View Details! 2894095295584N SOLD Get Free Account to View El Dorado AR 3/3/2016 $31,093 View Details! 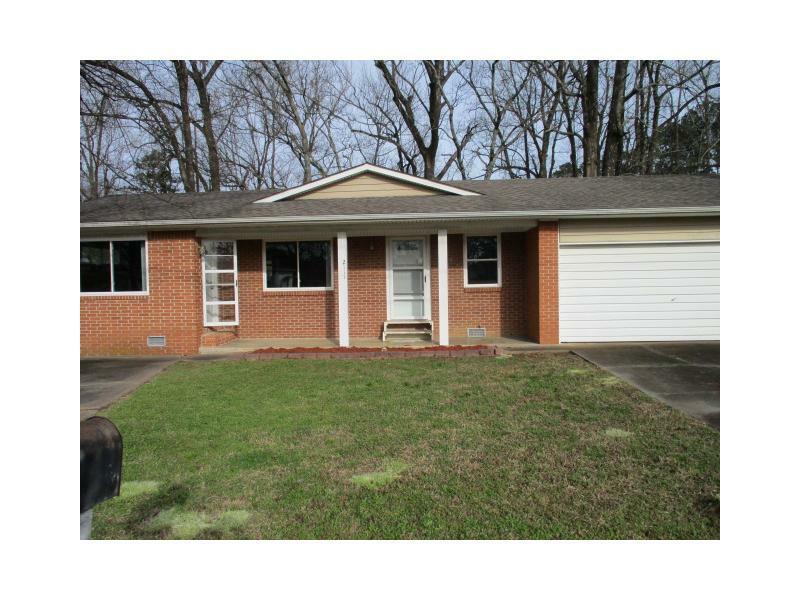 30388580 SOLD Get Free Account to View JACKSONVILLE AR 1/30/2016 $3,700 View Details! CH907874496D479B Open for Bid Get Free Account to View North Little Rock AR 8/10/2016 $109,040 View Details! CH-1750054405B9110 Open for Bid Get Free Account to View Arkadelphia AR 8/10/2016 $93,450 View Details! 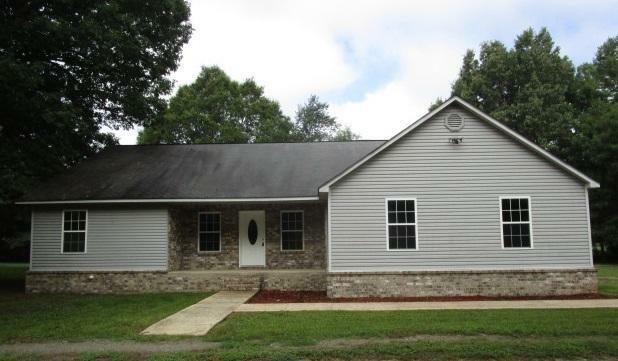 15920647185N SOLD Get Free Account to View England AR 8/23/2012 $229,900 View Details! 031-344083 Open for Bid Get Free Account to View Star City AR 1/11/2019 $20,000 View Details! 031-375391 Open for Bid Get Free Account to View Mountain Home AR 12/31/2018 $135,000 View Details! 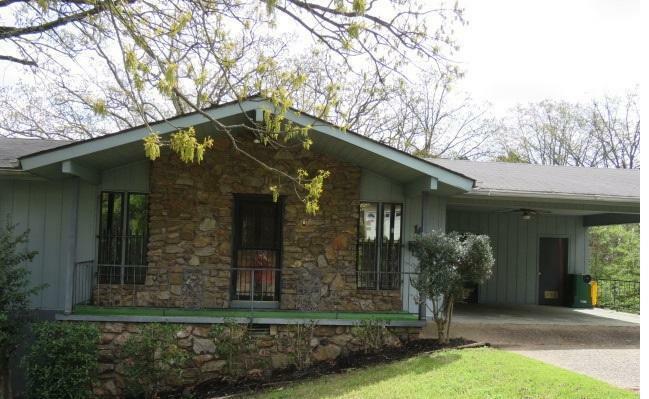 031-432685 Open for Bid Get Free Account to View Maumelle AR 1/8/2019 $189,000 View Details! 44016223 Open for Bid Get Free Account to View Wynne AR 1/22/2019 $174,900 View Details! 87915659786 Open for Bid Get Free Account to View Fayetteville AR 1/18/2019 $111,000 View Details! 031-457217 Open for Bid Get Free Account to View Heber Springs AR 1/15/2019 $25,000 View Details! 031-401882 Open for Bid Get Free Account to View Russellville AR 12/11/2018 $96,300 View Details! 9007142960298 Open for Bid Get Free Account to View Danville AR 11/15/2018 $67,700 View Details! 9007090328126 Open for Bid Get Free Account to View Little Rock AR 12/28/2018 $40,000 View Details! 44015589 SOLD Get Free Account to View Hot Springs AR 12/25/2018 $24,900 View Details! 44017134 Open for Bid Get Free Account to View Prairie Grove AR 2/26/2019 $124,900 View Details! 44017097 SOLD Get Free Account to View Forrest City AR 2/25/2019 $64,900 View Details! 031-487070 Open for Bid Get Free Account to View Green Forest AR 2/27/2019 $166,500 View Details! 44017242 SOLD Get Free Account to View Bull Shoals AR 2/28/2019 $47,500 View Details! 44017261 SOLD Get Free Account to View Blytheville AR 3/1/2019 $19,900 View Details! 9007090289997 Open for Bid Get Free Account to View Little Rock AR 3/2/2019 $63,200 View Details! 44017376 SOLD Get Free Account to View Chidester AR 3/5/2019 $39,900 View Details! 9007143801715 Open for Bid Get Free Account to View Perryville AR 3/5/2019 $22,900 View Details! 900705869568 Open for Bid Get Free Account to View Little Rock AR 3/5/2019 $42,100 View Details! 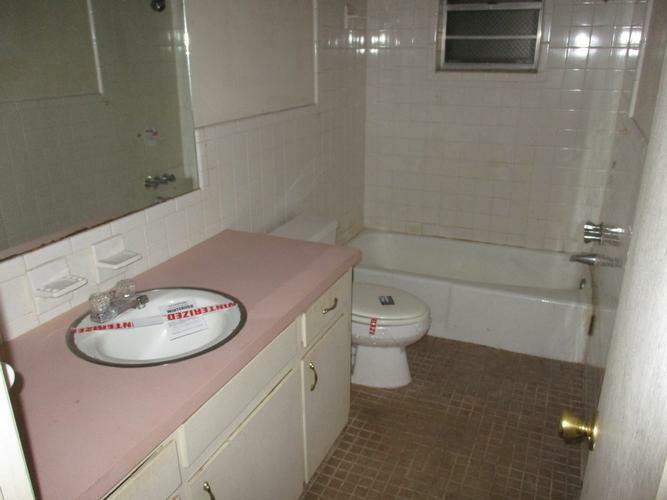 031-432673 Open for Bid Get Free Account to View Blytheville AR 2/20/2019 $78,000 View Details! 44017009 SOLD Get Free Account to View Springdale AR 2/22/2019 $103,900 View Details! 46338839 Open for Bid Get Free Account to View Everton AR 2/12/2019 $139,900 View Details! 031-455009 Open for Bid Get Free Account to View Centerton AR 2/12/2019 $104,400 View Details! 44016810 SOLD Get Free Account to View Sherwood AR 2/14/2019 $64,900 View Details! 031-395545 Open for Bid Get Free Account to View Little Rock AR 2/15/2019 $99,000 View Details! 031-282224 Open for Bid Get Free Account to View Pine Bluff AR 2/5/2019 $13,500 View Details! 44016461 Open for Bid Get Free Account to View Mountain Home AR 1/29/2019 $47,500 View Details! 46360323 Open for Bid Get Free Account to View Prairie Grove AR 1/31/2019 $39,990 View Details! 44016495 Open for Bid Get Free Account to View Fordyce AR 1/31/2019 $30,900 View Details! 031-440830 Open for Bid Get Free Account to View Walnut Ridge AR 1/31/2019 $20,700 View Details! 031-485620 Open for Bid Get Free Account to View Cove AR 4/17/2019 $46,000 View Details! 031-459746 Open for Bid Get Free Account to View Jonesboro AR 4/17/2019 $95,900 View Details! 031-389892 Open for Bid Get Free Account to View Little Rock AR 4/16/2019 $45,000 View Details! 031-469054 Open for Bid Get Free Account to View Cabot AR 4/10/2019 $78,000 View Details! 031-360040 Open for Bid Get Free Account to View Beebe AR 4/10/2019 $75,000 View Details! 031-356029 Open for Bid Get Free Account to View West Helena AR 4/11/2019 $20,000 View Details! 031-492234 Open for Bid Get Free Account to View Saint Joe AR 4/12/2019 $112,000 View Details! 031-465711 Open for Bid Get Free Account to View Benton AR 4/12/2019 $33,000 View Details! 031-454444 Open for Bid Get Free Account to View Pine Bluff AR 4/15/2019 $126,500 View Details! 031-429714 Open for Bid Get Free Account to View Glenwood AR 4/15/2019 $40,000 View Details! 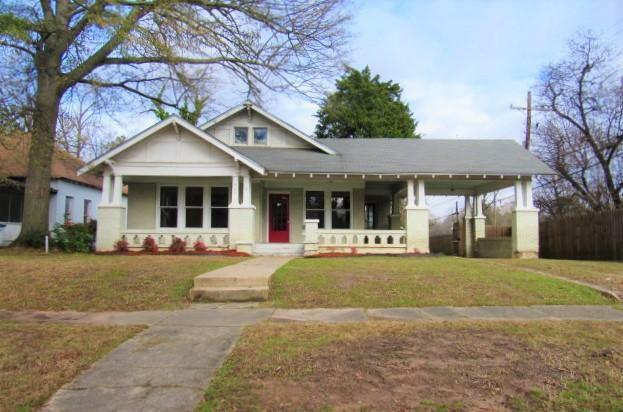 031-447120 Open for Bid Get Free Account to View Jacksonville AR 3/15/2019 $72,000 View Details! 031-481498 Open for Bid Get Free Account to View Cabot AR 3/18/2019 $87,000 View Details! 031-476157 Open for Bid Get Free Account to View Paragould AR 3/21/2019 $86,000 View Details! 031-405649 Open for Bid Get Free Account to View Helena AR 3/21/2019 $168,000 View Details! 031-354035 Open for Bid Get Free Account to View White Hall AR 3/21/2019 $162,000 View Details! 031-277837 Open for Bid Get Free Account to View West Helena AR 3/21/2019 $29,000 View Details! 031-390322 Open for Bid Get Free Account to View Benton AR 3/22/2019 $250,000 View Details! 031-440650 Open for Bid Get Free Account to View Dover AR 3/25/2019 $99,000 View Details! 031-449837 Open for Bid Get Free Account to View Lexa AR 3/27/2019 $115,000 View Details! 900600477877 Open for Bid Get Free Account to View Hot Springs National Park AR 3/28/2019 $88,000 View Details! 9007090027793 Open for Bid Get Free Account to View Pine Bluff AR 3/28/2019 $23,320 View Details! 44018249 Open for Bid Get Free Account to View Gassville AR 4/4/2019 $39,900 View Details! 031-467734 Open for Bid Get Free Account to View Mountain View AR 4/5/2019 $66,000 View Details! 031-425591 Open for Bid Get Free Account to View Rogers AR 4/5/2019 $140,000 View Details! 031-241080 Open for Bid Get Free Account to View Charleston AR 4/5/2019 $22,000 View Details!